Time Does Fly, But THIS Is Ridiculous! It's been a looooong time! About a year, to be exact, since I last posted here. I really didn't mean to be away so long; not sure what happened, except that the last few months of 2014 and the first few months of this year were punctuated by some serious and unexpected family/personal health issues, aging parent issues, and life events that conspired to derail my best writing intentions more often than I'd ever expected. Sometimes, as my super-understanding editor told me, you just have to deal with life and family first, and let the writing life take a temporary back seat. 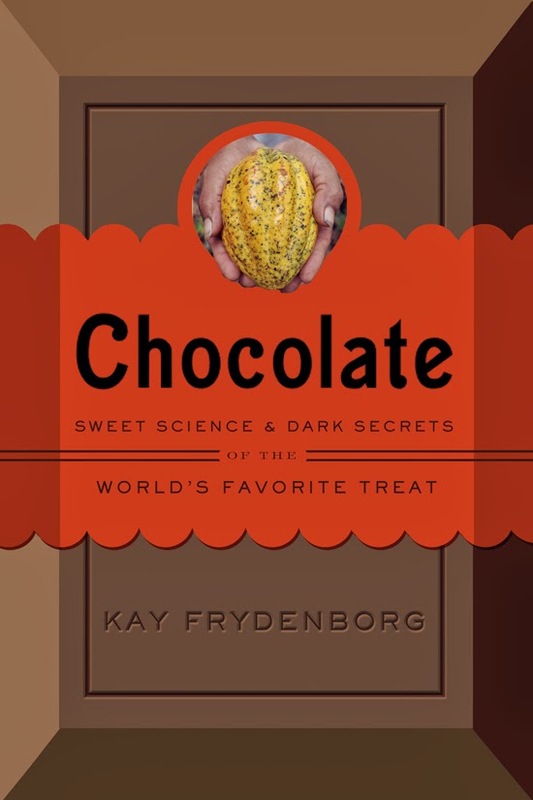 I'll be signing books in New York City on June 27th, at the Fine Chocolate Industry Association annual meeting, which promises to be fun and delicious (chocolate buffet, anyone?). I'm proud of this book and so happy to see it making its way in the world, at last. We made it through a long, hard winter. Spring is here, the creek is calling to the pups, the grass is up in the pastures where newly-sleek horses nibble voraciously and feel the sun and the breeze on their bare backs at last. I'm feeling hopeful and energized.